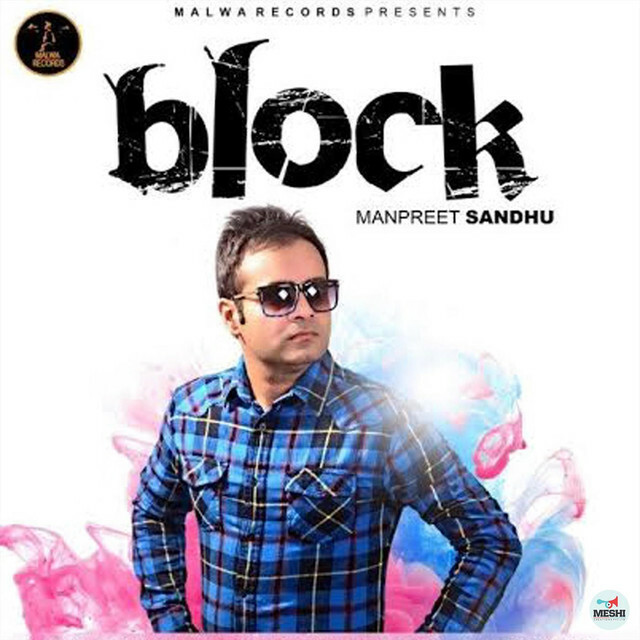 Block Lyrics by Manpreet Sandhu is a sad punjabi song block song sung and lyrics written by manpreet sandhu. Block song music is composed by Gupz Sehra. song is released under the label of Malwa Records.